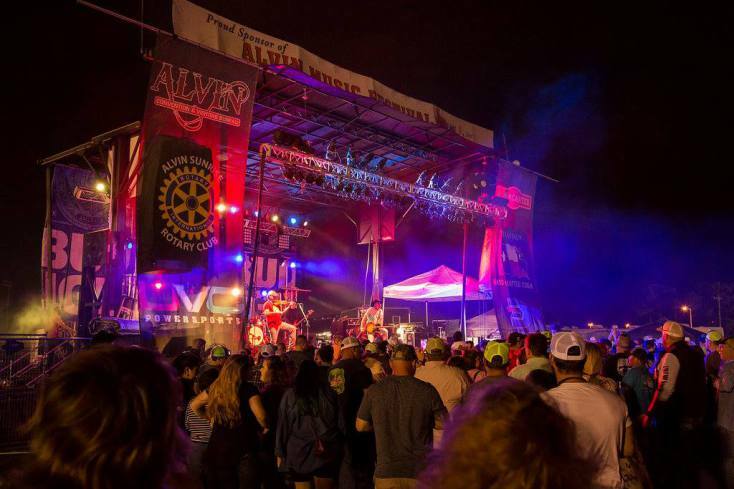 Join thousands of music and food lovers for Alvin Music Festival and Cook-Off! Two days of Live music, IBCA Sanctioned Cook-Off, Kid’s Activities, Food Vendors, and a Beer Garden! Bring your lawn chairs and blankets. Coolers and pets are not allowed (unless service).